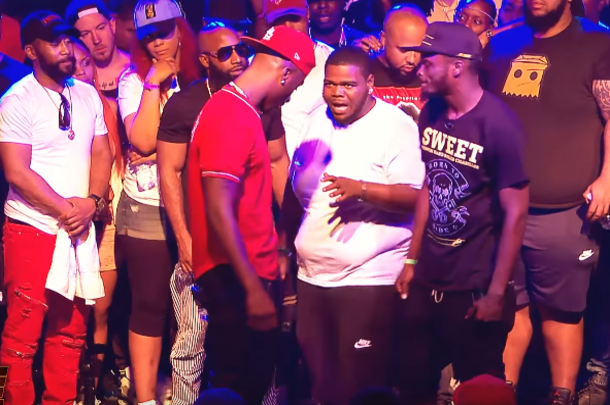 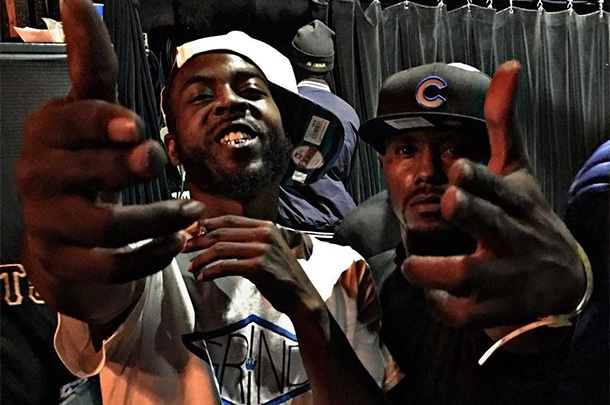 St Louis legends Hitman Holla and Aye Verb return to the URL stage to take on Brizz Rawsteen and T-Top. 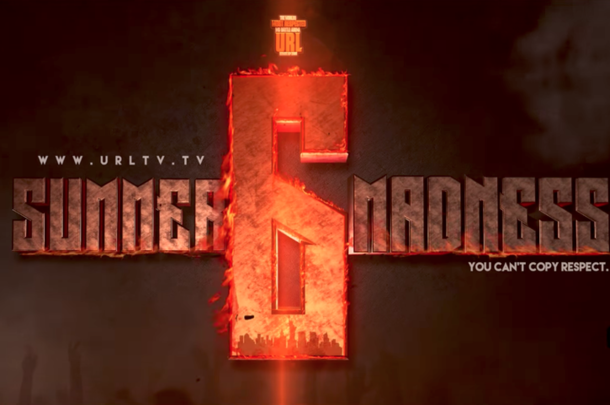 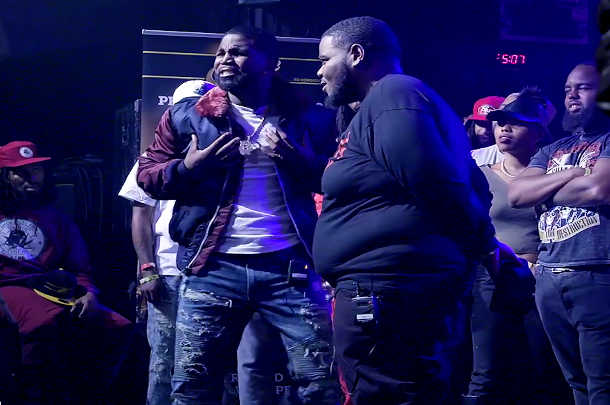 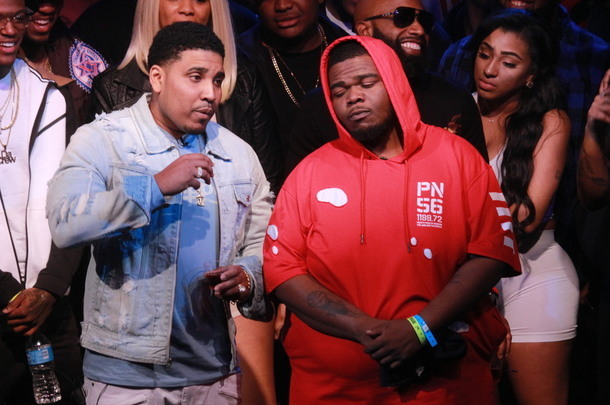 After a several year absence, Goodz makes his return to URL against one of the most dangerous emcees on the URL platform, T-Top. 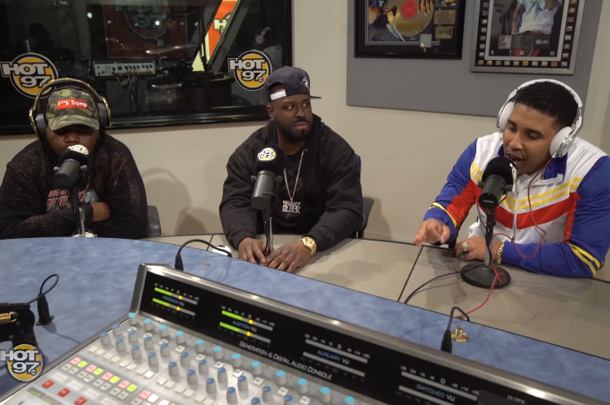 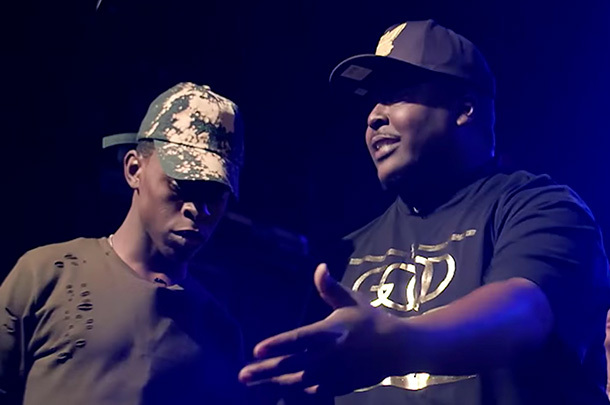 The two emcees look to show their skills on the iconic DJ's show. 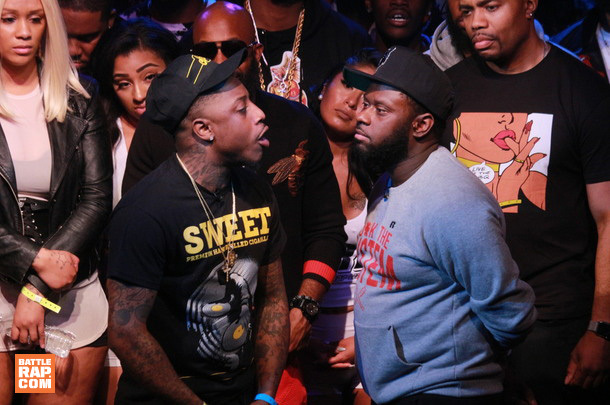 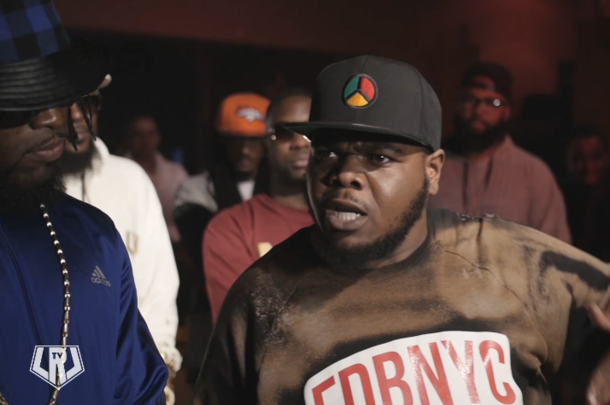 One of the hottest names in battle rap, T-Top, takes on fellow Carolinian, Barburying Diggy.